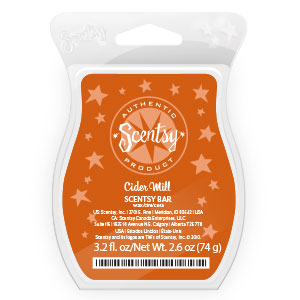 Cider Mill Scentsy Bar: brings together fresh apples, crushed pumpkin, and simmering spices for a cozy autumn treat. This scent is one of Scentsy’s best ever! 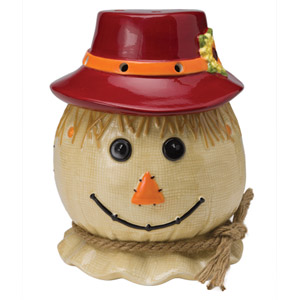 I have received so many orders for this yummy fall Scentsy scent already and have warmed it nonstop in my own home. Each month Scentsy offers a Scentsy Fragrance of the Month so check back for November’s Scent of the Month and scent review.